Copyright Silhouette School 2016. Powered by Blogger. Since it was announced that the Silhouette Mobile App was released I've been hearing from a lot of Silhouette School readers that they're having trouble - specifically with Silhouette Link. First - what is Silhouette Link? Think of Silhouette Link like bluetooth, it's running in the background of your computer as a 'wireless' link or connection between your CAMEO and your phone. 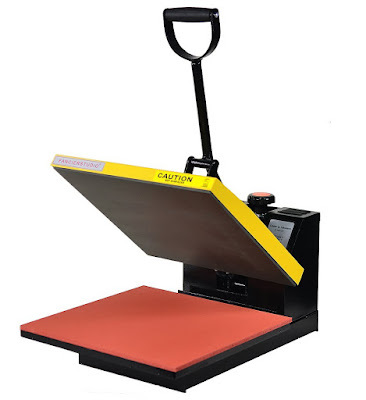 So while it's possible to wirelessly send designs to cut, the technology is not truly wireless as your Silhouette machine needs to be powered on and plugged into the hosting device that is running Silhouette Link, most likely your computer. Please keep in mind I am working on a MAC and an iPhone so images may vary slightly on PC and Android devices. Here's how you can go about setting up Silhouette Mobile App. First go to the IOS App Store or Android Store and search for "Silhouette App." Download the app on your mobile device and open it. You may be prompted to enter your Silhouette America password...that's the one you use on the SilhouetteAmerica.com website to log into your account and the store. Once the Silhouette App is successfully installed, open it. If you look at the bottom tool bar you'll see a little cutter icon with a red dot. This indicates no cutter is connected and no cut jobs can be sent. 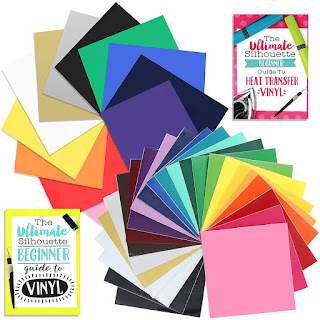 In order to actually cut designs from the phone, you'll need to also install Silhouette Link on your computer. To do so click this link to go to the Silhouette Link download page. Navigate to the downloaded file. At this point, Silhouette Link is not actually installed. 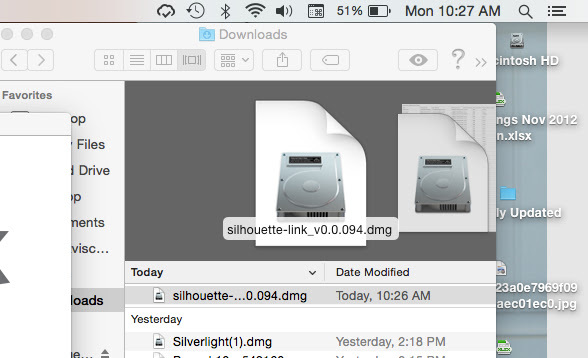 You need to click the file name to open Silhouette Link and finish installing on your computer. Plug Your Silhouette CAMEO or Portrait into your computer and power the cutter on. Again, remember, Link is like bluetooth, it's running in the background as a connection or link between your Silhouette machine and your phone. With Link installed and your machine plugged into your computer and powered on, go back to your Silhouette Mobile App on your phone. Now the little icon on the cutter in the app should be green indicating a device has been found. Now you're all set to use Silhouette Studio Mobile App. Keep in mind Silhouette Studio Mobile App is not going to replace Silhouette Studio at all and it's going to take some getting used to. Wondering what you can actually do with the mobile app? Check out this post to find out more about the Silhouette Studio Mobile App functions and features. 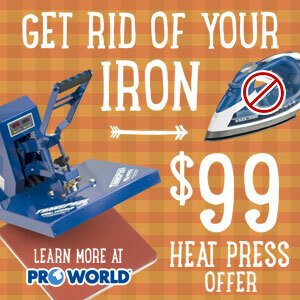 Note: This post may contain affiliate links. By clicking on them and purchasing products through my links, I receive a small commission. 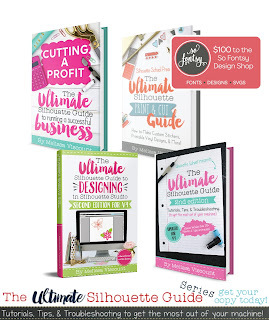 That's what helps fund Silhouette School so I can keep buying new Silhouette-related products to show you how to get the most out of your machine! Thanks for coming to class today at Silhouette School. If you like what you see, I'd love for you to pin it! 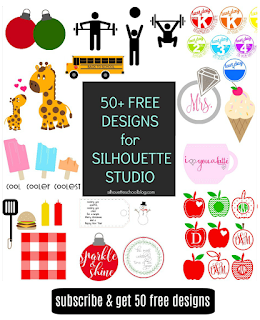 Get Silhouette School lessons delivered to your email inbox! Select Once Daily or Weekly. I had the same issue. It didn't find my cutter and I signed into my account on the computer and iPad. I also didn't need to download Bonjour. The link shows it was searching but still no connection. I also tried connecting my iPad to the PC and still nothing. Same problem here. Link Console shows 'starting' but never actually starts. There's also not much help on Google with the exception of this post (which is wonderful), but this post doesn't address what to do if you can't connect. Turn bluetooth on your phone and then hopefully it will connect to your phone. Nice information. Growth of mobile users increasing more and they are using various mobile app for their needs today. Thanks to you for share such kind of information. A native mobile app is a Smartphone application that is coded in a specific programming language, such as Objective C for iOS and Java for Android operating systems.. I really don't know what I'm doing wrong but after installing Silhouette Mobile on my Samsung Smartphone I can't login. Whem I complete with my email and password (the same that I always use on my Silhouette America login) it tells me that there's an "ERROR DURING THE LOGIN". Can someone please tell me what I'm doing wrong????? I don't know how it got downloaded to my laptop because I didn't do it unless it did it when I upgraded to 4.1. Can I delete it? I won't be cutting from my phone. Thanks for leaving a comment! We get several hundred comments a day. While we appreciate every single one of them it's nearly impossible to respond back to all of them, all the time. So... if you could help me by treating these comments like a forum where readers help readers. In addition, don't forget to look for specific answers by using the Search Box on the blog. If you're still not having any luck, feel free to email me with your question. 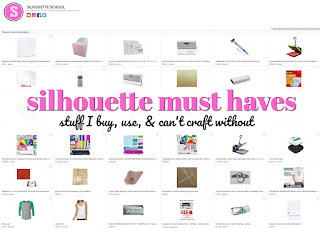 Silhouette School Blog, Silhouette School Inc and MAV Creatives LLC are not associated with Silhouette America. 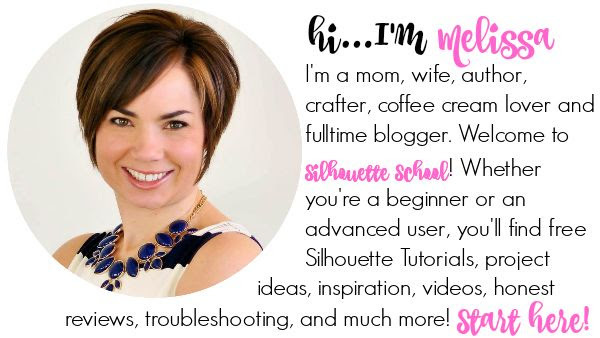 Silhouette School Inc is a participant in the Amazon Services LLC Associates Program, an affiliate advertising program designed to provide a means for sites to earn advertising fees by advertising and linking to Amazon.com. All contents of Silhouette School blog is protected under copyright. If you'd like to share, you are permitted to use a single photograph and a summary of a single post with a direct link back to the Silhouette School post. All copyright, trademark, impersonation and intellectual property violations will be subject to legal action.